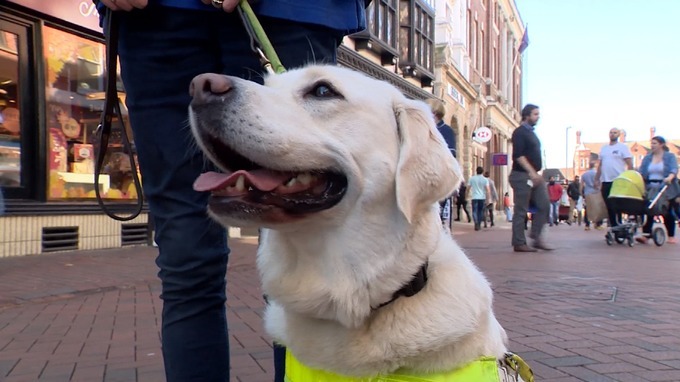 Suffolk’s been named as the most dangerous place in the UK for guide dogs. Attacks in the county from other dogs have even forced guided dogs into retirement because the animal has been so traumatised. Now in guide dog week, a campaign’s being launched to raise awareness. 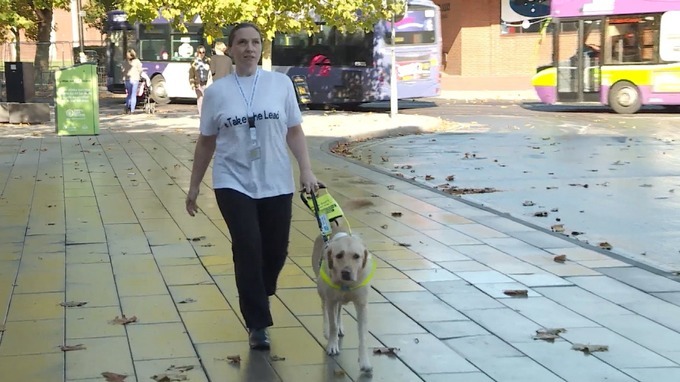 Guide Dogs for the Blind say there have been ten attacks in the last year, all in public places. 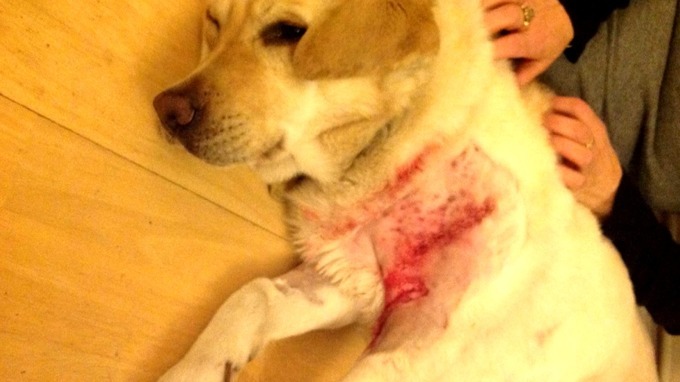 Emma Free has had two dogs and both have been attacked. Emma’s dogs have been able to continue working, but others have been left so traumatised they’ve had to be retired, costing tens of thousands of pounds. 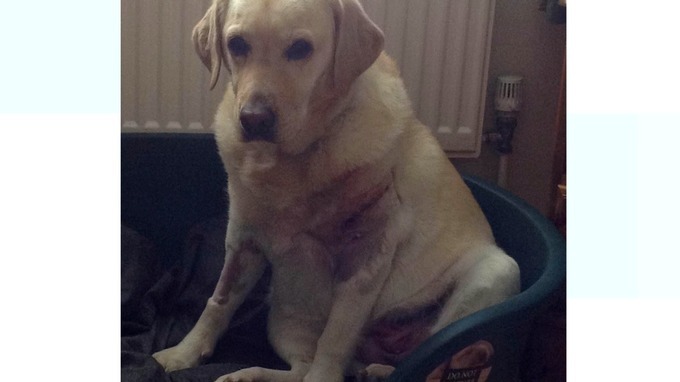 It’s common for owners to be left housebound after an attack while they wait for their dog to have treatment, or for a replacement to be found.